consist of vegetarian samosas, onion bajis, vegetarian burgers and chips which is cooked in fresh vegetable oil. 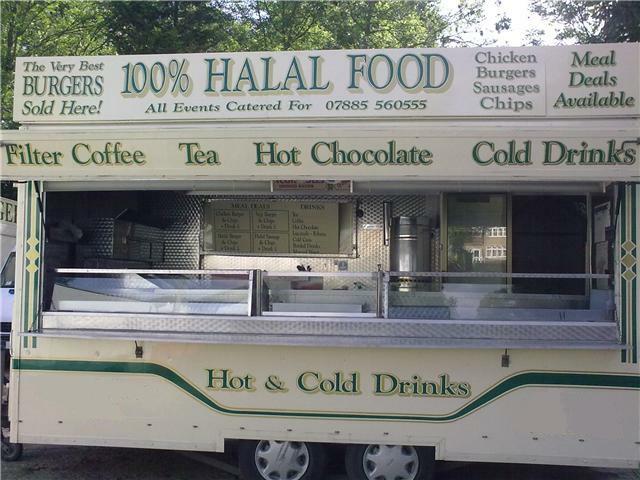 We also offer halal beef sausages and snacks. We can offer a meal deal where cutomers can pick, mix and match their own food. We are specilist food caterers who cater for special diets. We also have a selection of beverages and fruit juices. We have catered for meles in the past as well many other events. If you think you could use us at any of your events please to not hesitate to contact me via e-mail..